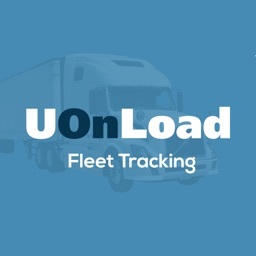 Add–on feature for trucking companies using AVAAL AFM for outsourced Trips. 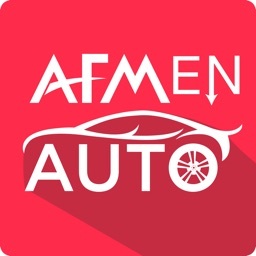 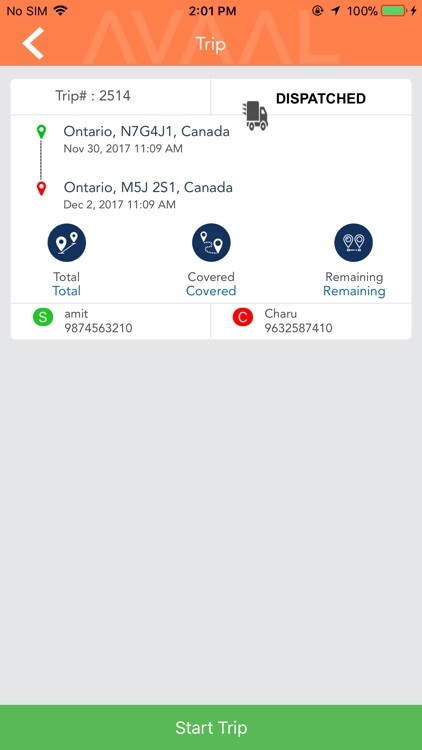 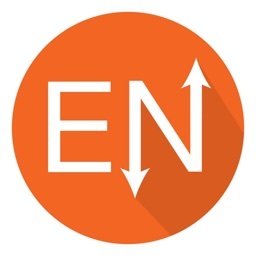 AFM EnRoute App is an add–on feature for the trucking companies using AFM Suite (www.afmsuite.com) for their outsourced Trips. 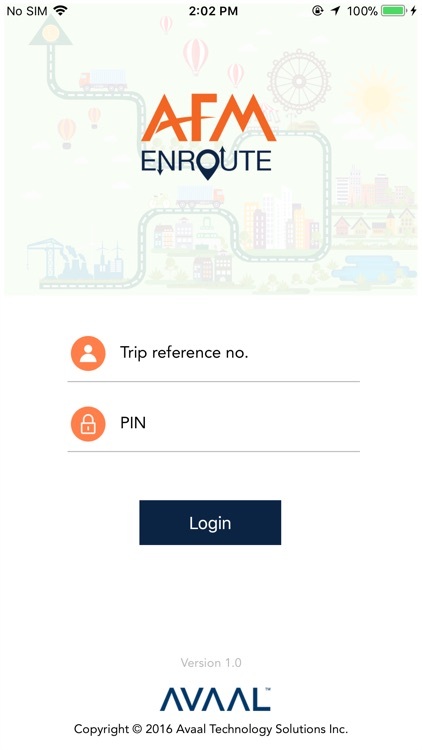 It help carriers to get real time information of Trips assigned to them on the AFM EnRoute App. 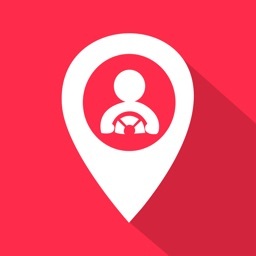 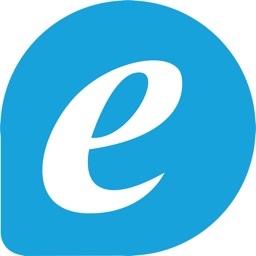 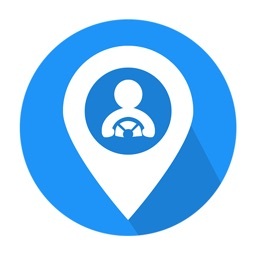 Their Drivers can receive all the pickup and Delivery information in the App. 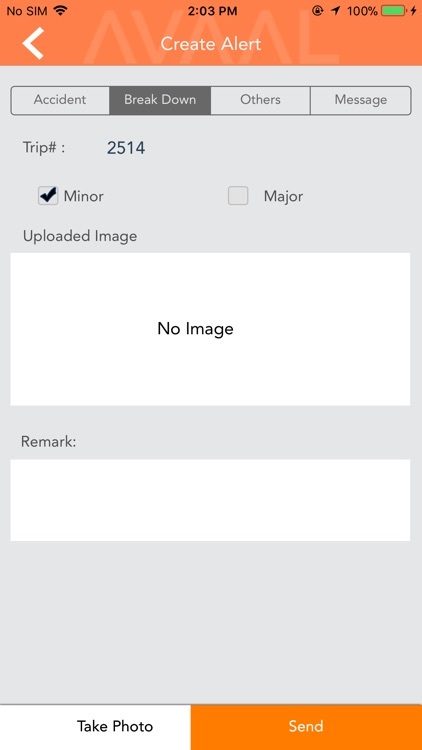 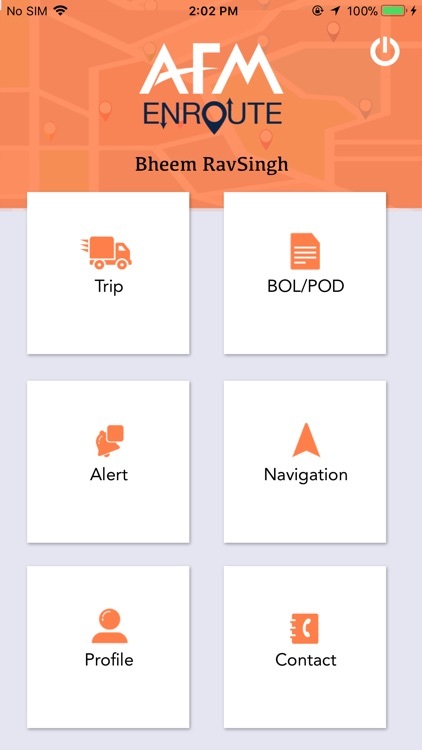 Drivers can upload BOL/POD documents electronically directly from the Mobile App.